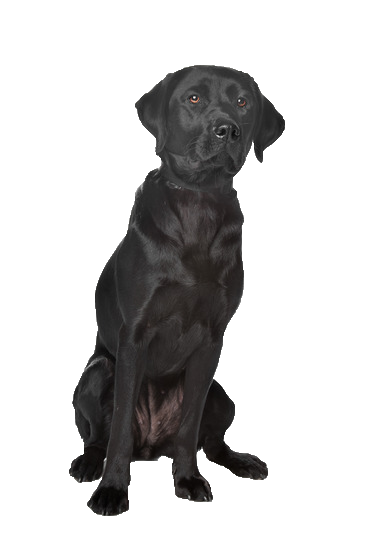 Your Labrador is an athletic, even-tempered gun-dog breed well-known for his game retrieving skills. Held in high regard as a guide dog and sniffer dog detecting drugs and explosives, he is an accomplished water dog thanks to an otter-like tail and water resistant coat. Regular exercise and sensible feeding is necessary to prevent weight gain. A real people pleaser, he is a firm favourite for families due to their devoted nature, intelligence and adoration for children. Here at Chelsea Dogs we have hand-picked the best selection of beds, collars and accessories for Labradors.